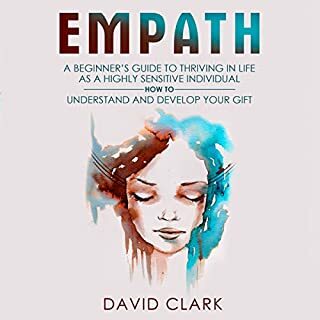 What did you love best about Empath: A Beginner's Guide to Thriving in Life as a Highly Sensitive Individual - How to Understand and Develop Your Gift? This was a great book, written with care and sensitivity on a subject dear to the author's own heart. As a highly sensitive person just realizing this about myself, this book was a great intro into this trait and a very thorough explanation on what the trait is and the best ways to deal with it. I highly recommend this book to anyone who is highly sensitive or loves/lives with someone who is. Great, great read.